Home / Uncategories / "Women should wear whatever makeup they want for themselves. Makeup should be fun." "Women should wear whatever makeup they want for themselves. Makeup should be fun." Ugh. It's been a crazy few weeks. Forth year seems absolutely brutal. Lately, I've been buried in (literally) a mountain of work, writing research papers on psychopaths in the media, nature 2.0, and nuclear waste. Can you say fun? Needless to say, I'm beyond excited to the semester to be (almost) finished. I only have one exam this year, so I'm planning on being pro-active, and getting back to my favourite past-time: blogging. 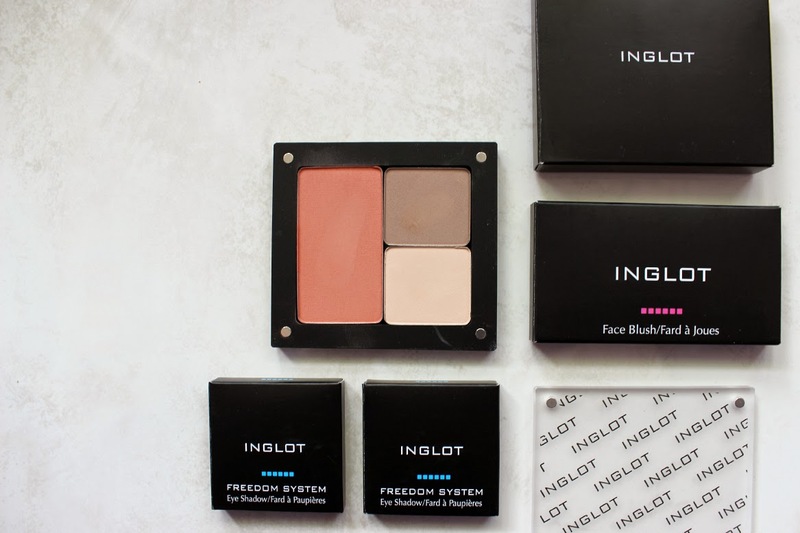 If you follow me on Instagram, you may have noticed I posted a picture of my Inglot palette I made a few weeks back. I had never tried the brand before, since it's new to Toronto. But so far, I haven't been disappointed. It was one of those things where you only plan on buying one little thing to test out the brand, and then the sales staff were so friendly and helpful, you end up walking away with your own personalized palette. 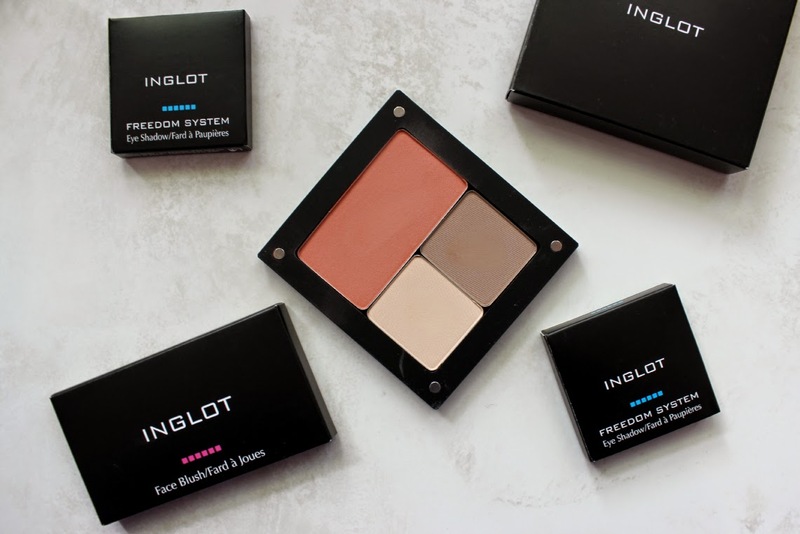 The way Inglot works (incase, like me, you had never heard of it before), is that everything you buy is essentially custom made. When you walk into the store (I regret not taking pictures, because it was so bright and colourful), you'll see tables upon tables of various products. 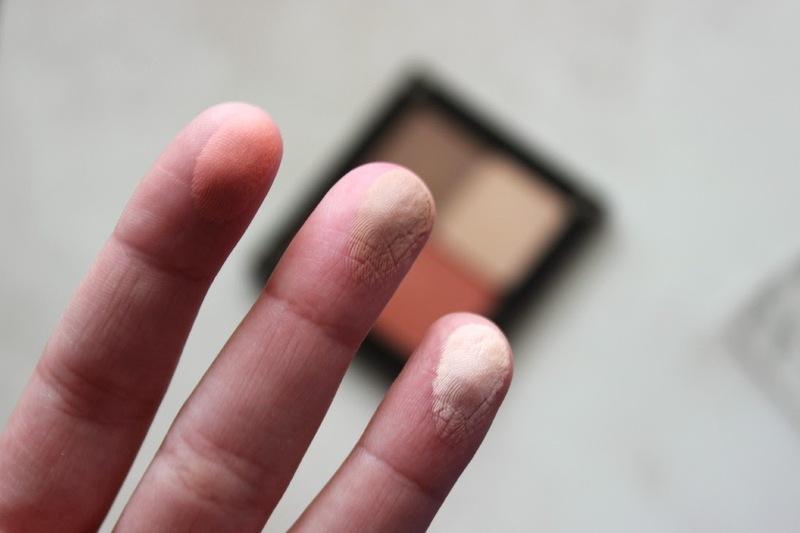 You're given a magnetic palette (similar to the ones you buy), and you can mix and match whatever you want (whether its blushes or eyeshadows, like I did) to make your ideal set. I have a small addiction to neutral, matte colours, so naturally, my palette looks quite boring. But they have everything from matte to shimmer, neutral to neon, and everything in between. And the palettes themselves come in all different shapes, and hold different amounts of product. Again, I went boring with a good olde' square. Price wise, I found the product to be reasonable. The entirety of my order came to just under 50$ (CND), with tax (which is 13% in Toronto, #crazy). But the colours are so pigmented, you only need the smallest amount (learned this the hard way with my blush on the first go, #clownface), so this will inevitably last for quite a while. 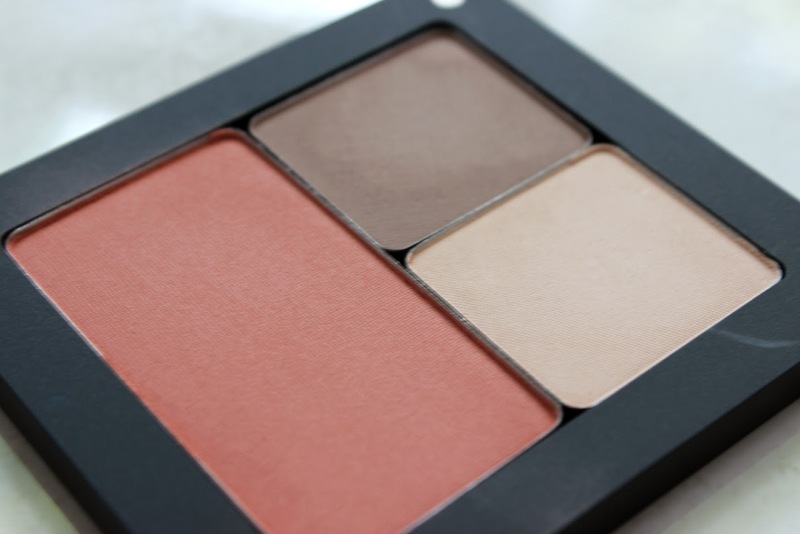 The colours are really creamy, and apply and blend amazingly. I've actually been using this more than my Urban Decay Naked Basics palette lately, which is practically unheard of. Overall, if you are in the Young/Dundas area (or near a store, wherever you live), I would definitely go in and give the product a try. Have you tried the brand? What are your thoughts?